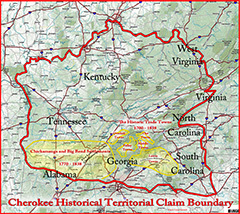 The boundaries of the Cherokee Country in the east prior to the removal. It should be noted that before the removal, much of the Nation was overrun by whites who had taken over Vann's house at Springplace, Major Ridge's house (Rome GA), and Chief John Ross's house (Rossville GA). The Cherokee council had been meeting at Red Clay on the Tennesse border because the State of Georgia was using the Georgia Militia to prevent them from meeting at the capital at New Echota. 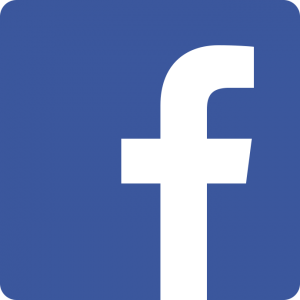 Lands in Georgia had already been granted to white lottery winners in the Georgia Land and Gold Lotteries.